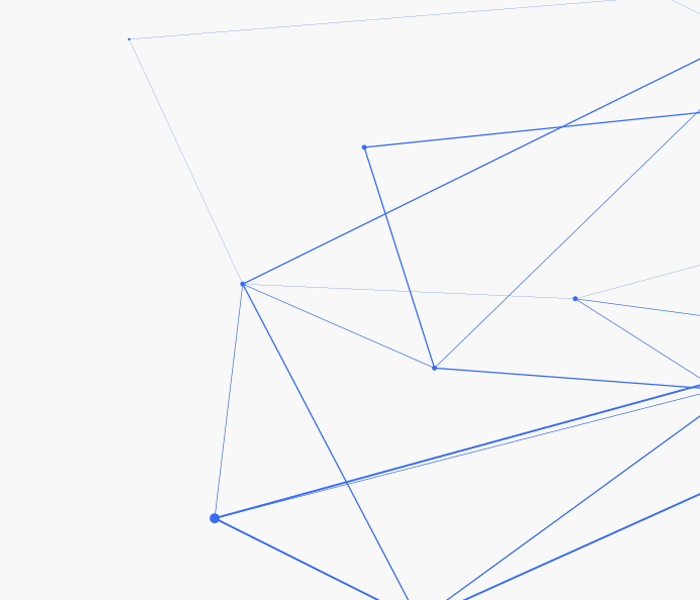 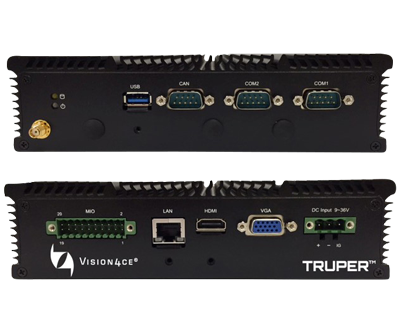 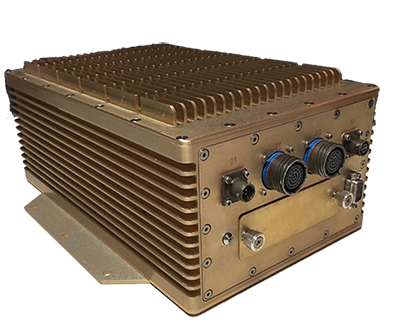 The TRUPER® family of Commercial off-the-shelf (COTS) High-Performance Rugged Computer Systems offer affordable and customizable processing solutions for harsh applications that require more than commercial packaging can provide. 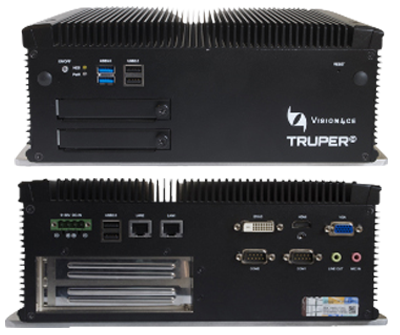 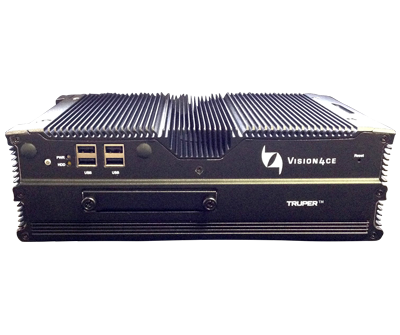 The TRUPER® chasses provide customizable enclosures with removable SSDs and the latest COTS hardware technology. 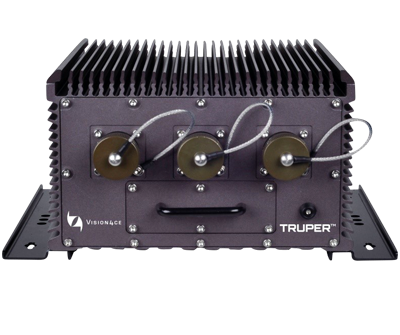 TRUPER units are designed to ensure reliable operation in air, land and sea platforms where the unit is subjected to challenging environments.